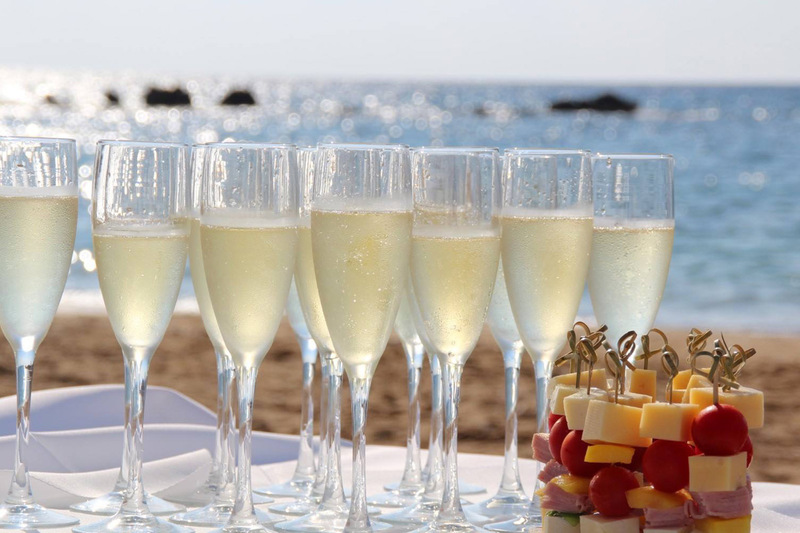 A luxury hotel where you can have your reception & also your wedding ceremony at the chapel that is in Apostolata . It is located at Skala and the beach is close ( about 3' by car). Everything can be arranged easily (menu, decorations, wedding cake e.t.c) and it is the best idea for a beautiful and luxury wedding party.